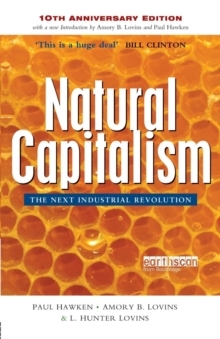 On its first publication 10 years ago, Natural Capitalism rocked the world of business with its innovative new approach - an approach that fused ecological integrity with business acumen using the radical concept of natural capitalism. 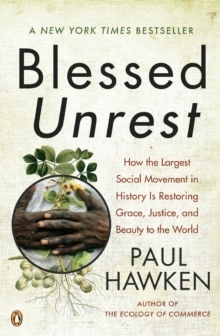 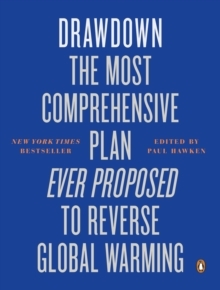 This 10th-anniversary edition features a new Introduction by Amory B.
Lovins and Paul Hawken which updates the story to include the successes of the last decade. 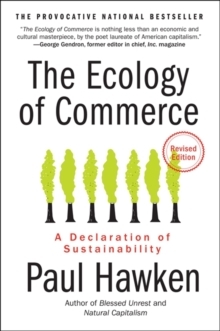 It clearly sets out the path that we must now take to ensure the future prosperity of our civilisation and our planet.